Cardette.com – Free Online Design Tool for Business Cards and More. 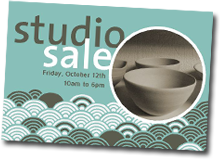 Welcome to Cardette, the place to make your own business cards, postcards, and invitations. Fun to use, free to create. 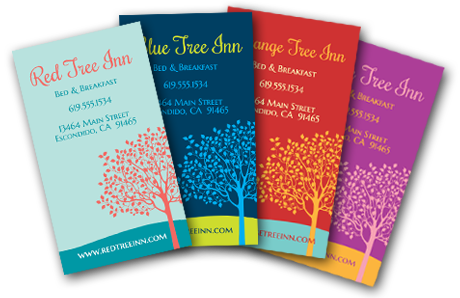 Cardette offers limitless color, text, and image options for your business and personal design needs. All of our motifs have matching layouts, so you can keep your look consistent. 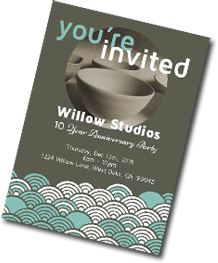 Many of our templates allow for you to have your photos placed within the shape of the design. All of our templates can be changed to use any three colors. Text too! 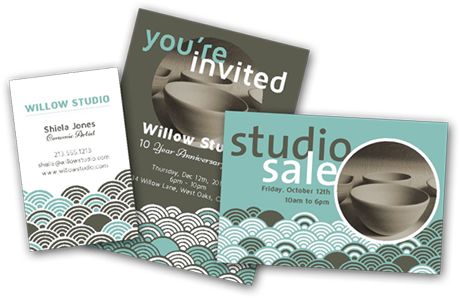 Use Your Business’ Colors and Images to Create Matching Business Cards, Postcards, and Invitations. Below you can see a vertical business card, a horizontal business card using the same colors and imagery. 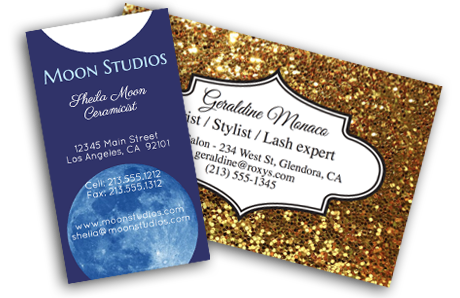 You can see how easy it is to create a consistent look for your business by using one of our many basic starting motifs for each type of card you make. Ready to make your card? Try the Cardette design tool for yourself.